Kate Hill is interviewing Autumn from my book Falling for Fall today at the Changeling blog. Autumn says, “Oh, Theo. It’s nice to have a partner who’s also a friend with benefits, but I could never be too serious with a fickle forest god.” Come check it out and see what else she had to say! 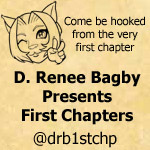 Interview with Bane at Sam Cheever’s Blog Hop! 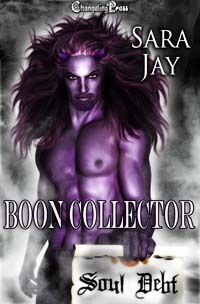 Today Bane from The Boon Collector is giving us 10 reasons why we need to read his story at the Changeling Blog. Come check it and the other character interviews out at Sam Cheever’s weekly Character Interview Blog Hop! 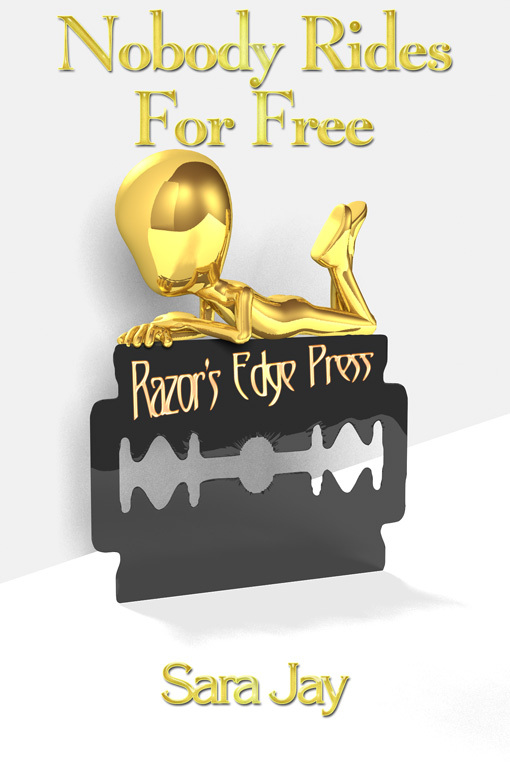 Author sarajschmidtPosted on November 20, 2013 November 14, 2013 Categories Freebies, InterviewsLeave a comment on Interview with Bane at Sam Cheever’s Blog Hop!